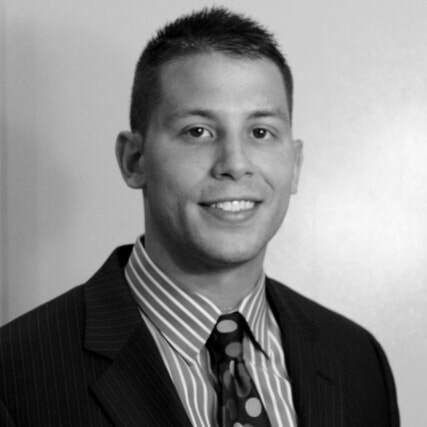 Mike Ricciardi is a Sales Engineer for ITW Shakeproof Automotive. After graduating from the Milwaukee School of Engineering, in 2013, with a Bachelor’s degree in Industrial Engineering and a minor in Business Administration, he started his career with ITW Switches as a Sales Engineer. 2 years later, he joined ITW Shakeproof Automotive as a Commercial Project Engineer and then transitioned into a Sales Engineering role in 2016.